What is Fast & Furious without Paul Walker? Well, we’re about to find out. The franchise has officially confirmed that they will be making an eighth film, after Furious 7 blew up at the box office when it was released on April 3. Vin Diesel himself confirmed the news at CinemaCon on April 14. 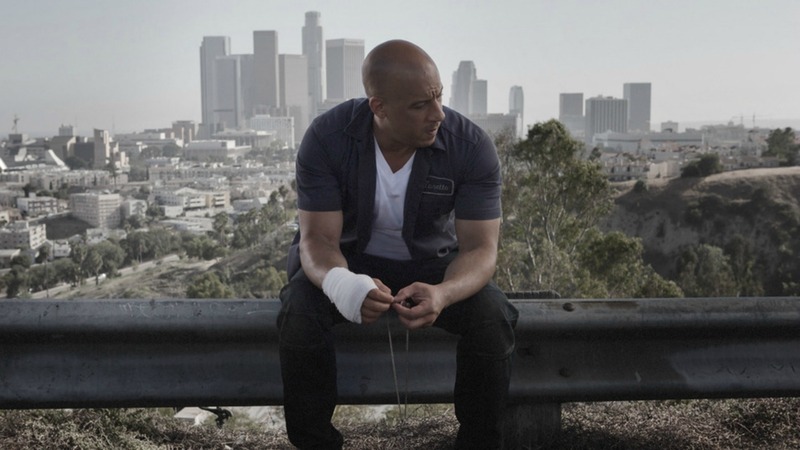 “Furious 8 will be yours to share with the world on April 14, 2017,” he revealed. Unfortunately for Diesel, fans aren’t exactly responding well to the news of Furious 8, since most of them were entirely content with the way the series ended in 7. Wtf so now they are making a fast and furious 8? Fast and Furious 8???!?? Err… No! I think not. Are you excited for Furious 8 or do you think the franchise should stick to Furious 7‘s ending?